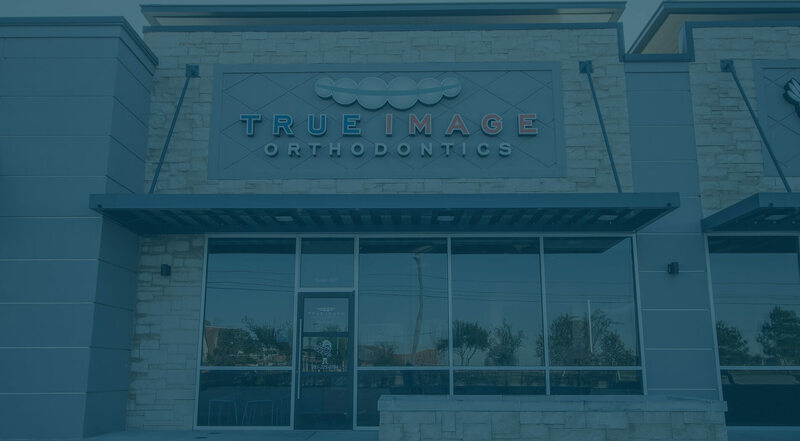 Thank you for choosing True Image Orthodontics as your Cypress, Tomball and Fairfield, TX orthodontic practice. 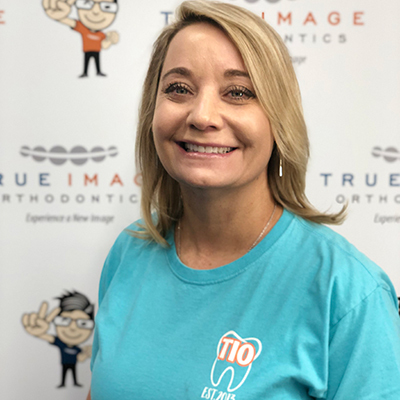 Here at True Image Orthodontics, we understand the impact that a beautiful smile can have on a patient’s life, as well as the importance of which practice you choose to be your orthodontic provider. 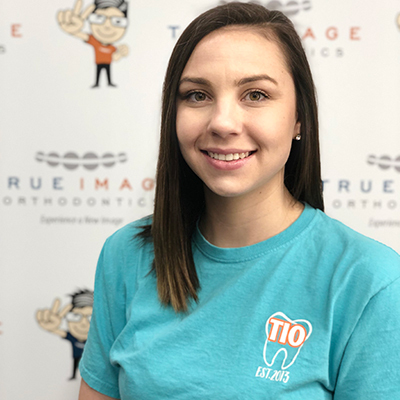 This is why Dr. Dave and his friendly orthodontic staff work tirelessly to provide each patient with outstanding care in a welcoming, relaxed environment. 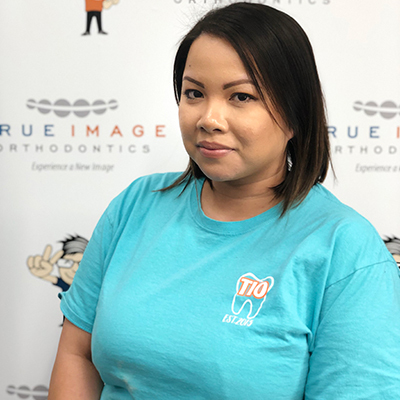 Learn more about what makes each of our staff members unique, and contact us to schedule an appointment today. 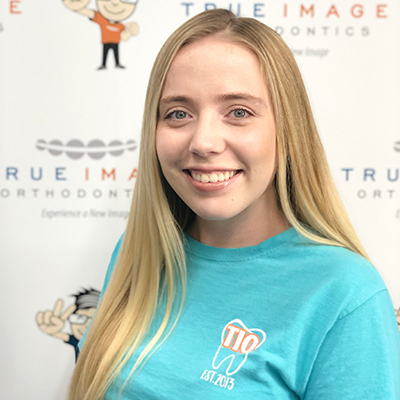 If you are interested in scheduling an appointment for Invisalign, Invisalign Teen, Empower braces or general orthodontic care in Cypress, TX please contact us today. To make an appointment please fill out the appointment request form on our website and one of our staff members will contact you shortly. We look forward do seeing you soon! 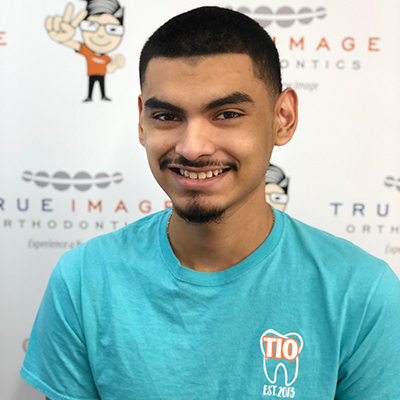 The best part of being an orthodontist is crafting beautiful smiles for his patients. In his spare time, he loves to wine & dine around town with family and friends. TIO Team member since 2013. Believes that the most beautiful gift you can give is your smile. Enjoys traveling to tropical destinations. 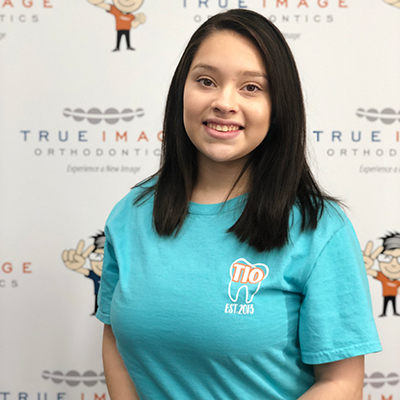 Loves how a simple smile makes a big difference in a patient's personality. Enjoys outdoor activities, live music, & her dog Enzo. TIO Team member since 2016. 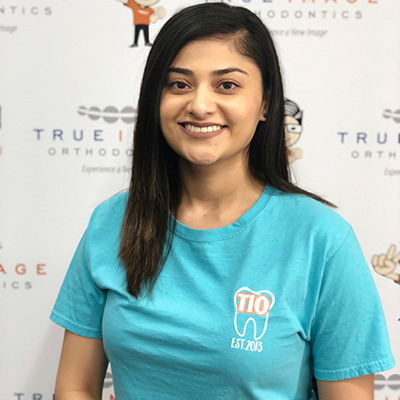 TIO Team member since 2018. Loves to create fun activities & events for the office. Enjoys traveling & exploring new spots in town with her family. Has a passion for helping others through customer service. Makeup enthusiast, proud mom & wife. 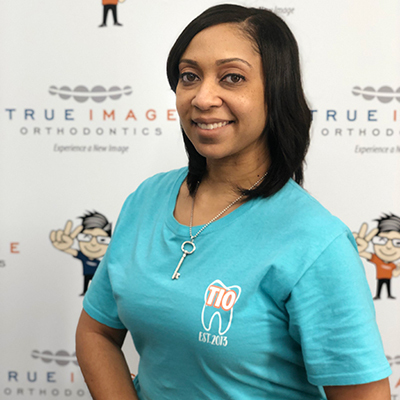 TIO Team member since 2014, has over 23 years of orthodontic assistance experience. Loves seeing a difference in patients confidence before & after treatment. You can catch her having fun with her family at a zydeco. 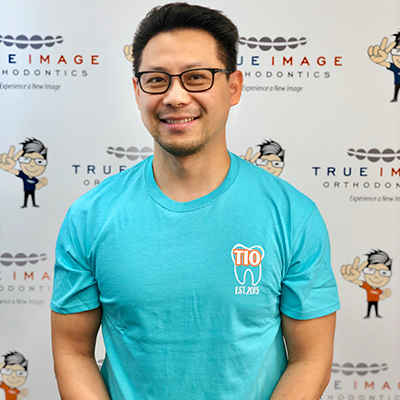 TIO Team member since 2014, has over 10 years of orthodontic assistance experience. 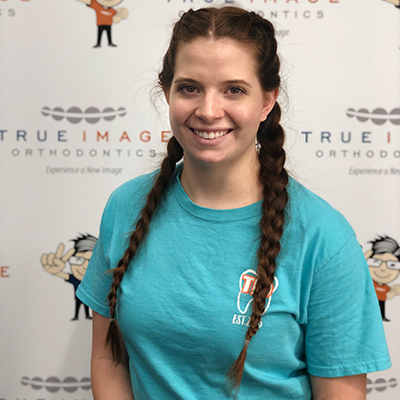 Enjoys creating lifelong relationships with patients, and loves to improve their quality of life. TIO Team member since 2014. Loves to engage with patients. Enjoys working out during her spare time. 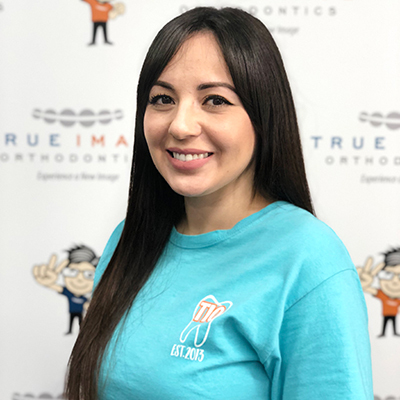 TIO Team member since 2017, has over 14 years of orthodontic assistance experience. 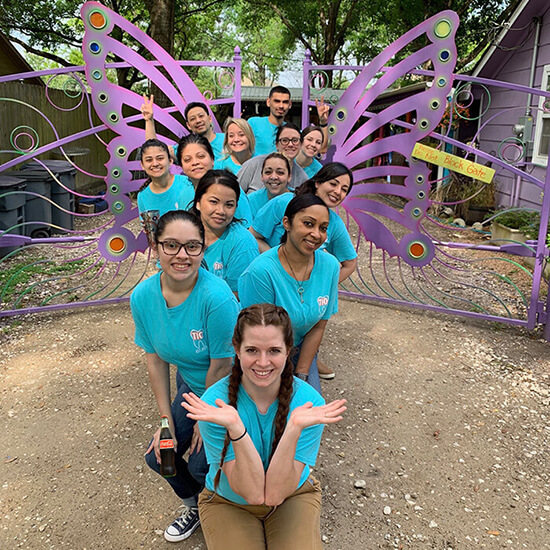 Best part of her job is interacting with patients & seeing them transform with confidence. Loves being a mom & wife. 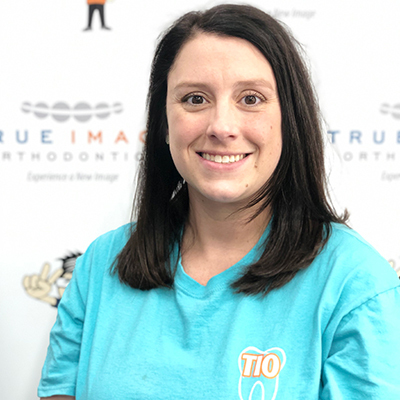 TIO Team member since 2017. Loves seeing the changes in patients throughout their treatment. As a kid, she aspired to be an art teacher. Loves to go on movie dates with her husband & cuddle with her sweet baby boy. 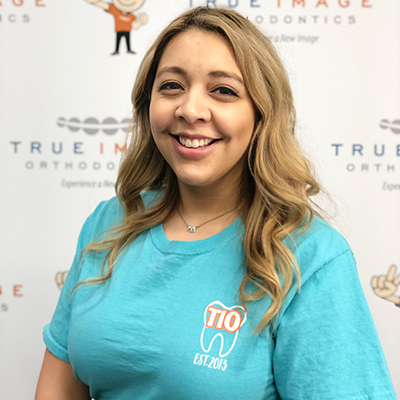 TIO Team member since 2018, has 2 years of orthodontic assistance experience. 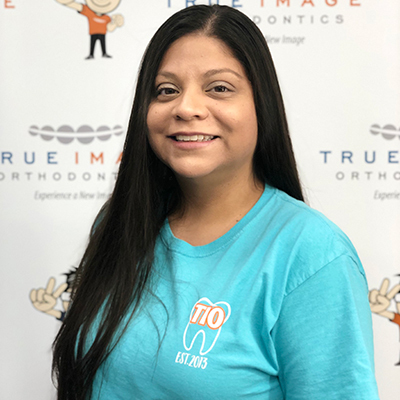 Loves giving others the confidence of a great smile. Her childhood dream was to be a Disney Princess. Best part of his work day is having fun with kids. Enjoy playing basketball during his spare time.